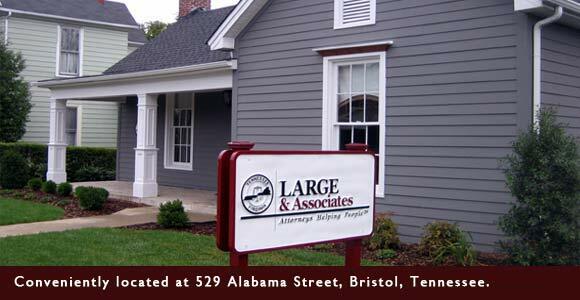 Large and Associates is a law firm with offices in Bristol, Tennessee and Asheville, North Carolina. We are focused on assisting injured Tennessee, North Carolina and Virginia residents in the wake of an accident, work accident or disability. 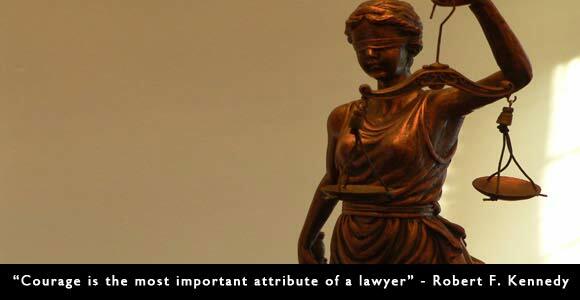 For 27 years we have been helping people obtain compensation for serious injuries. We also work everyday helping sick and injured clients receive compensation through the Social Security Administration. 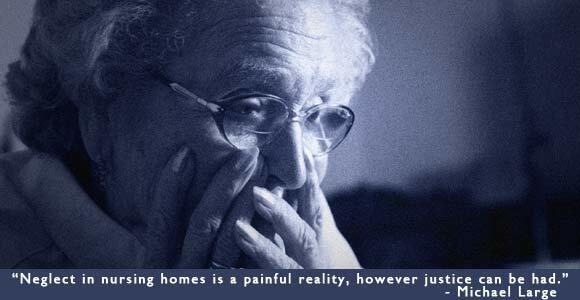 In recent years we have also accepted and litigated many nursing home neglect matters. – We have two locations. We are located on 529 Alabama Street, Bristol, Tennessee. Michael Large is licensed Tennessee and Virginia. 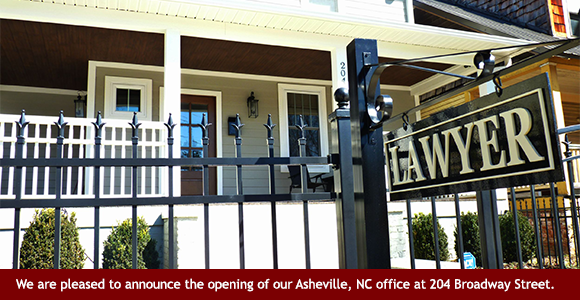 – We have a new office in Asheville NC, located at 204 Broadway Street. It is on the corner of Maxwell St. and Broadway St., right around the corner from Greenlife Grocery and High Five Coffee. Large and Associates is a practice dedicated to helping injured families put their lives back together after the trauma of a serious or fatal accident. If you need to speak to a Tennessee , North Carolina or Virginia nursing home neglect and abuse lawyer, or a Tennessee, Virginia or North Carolina personal injury lawyer or wrongful death attorney, call Large and Associates today for a free and confidential appointment to discuss your rights. If your case involves a Tennessee , North Carolina or Virginia uninsured or underinsured motorist claim let our Tennessee, Virginia and North Carolina accident attorneys review your case and help fight for the compensation you deserve.